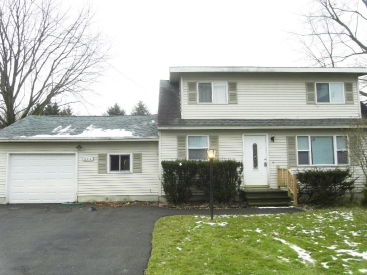 This 4 bedroom Colonial is located within minutes of Oneida Lake. 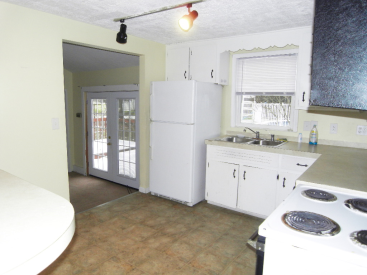 Enjoy barbecuing on the back deck, or relaxing in the large sunk in living room. 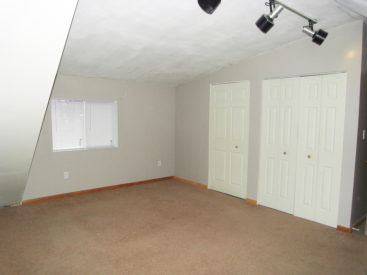 Attached garage and large basement for all your storage needs! 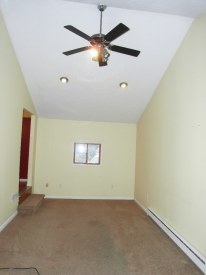 Located within the highly sought after Cicero/North Syracuse School District. Monthly net income needed to qualify is $3700.00. Pricing is as follows: Lease with Option to buy 1 year: $1477/month, $2400 deposit, $118k asking price. Lease with Option to buy 3 year: $1497/month, $2900 deposit, 120k asking price. 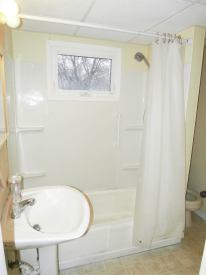 For a Rental: First months rent $1477, last months rent $1477 and security deposit $1200.